While transferring photos, I happened upon a few from years past that made me laugh and I hope you enjoy. 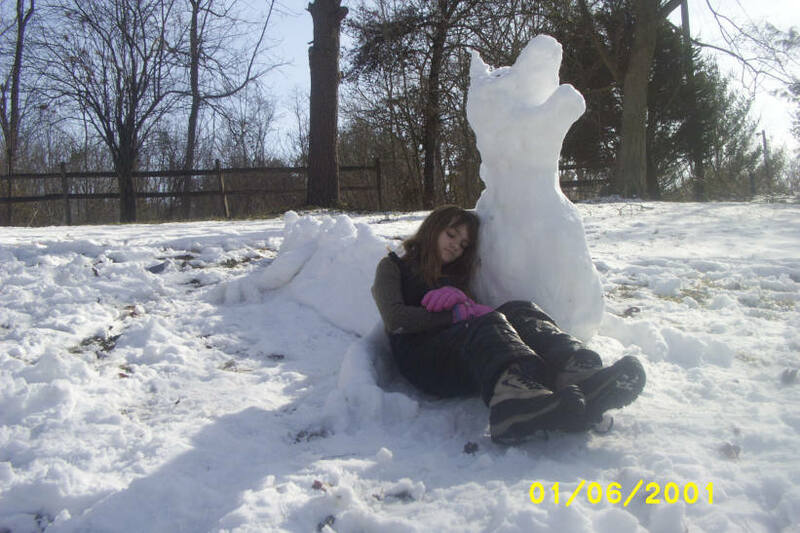 Snow dragon made by Megan and myself – we had to hurry as it was warm and melting! 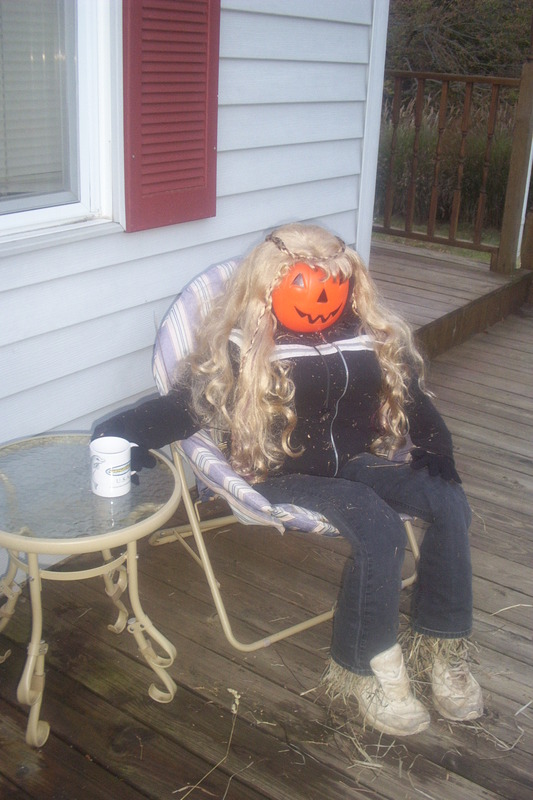 Drizella enjoying her morning coffee on the porch, when we had our farm. 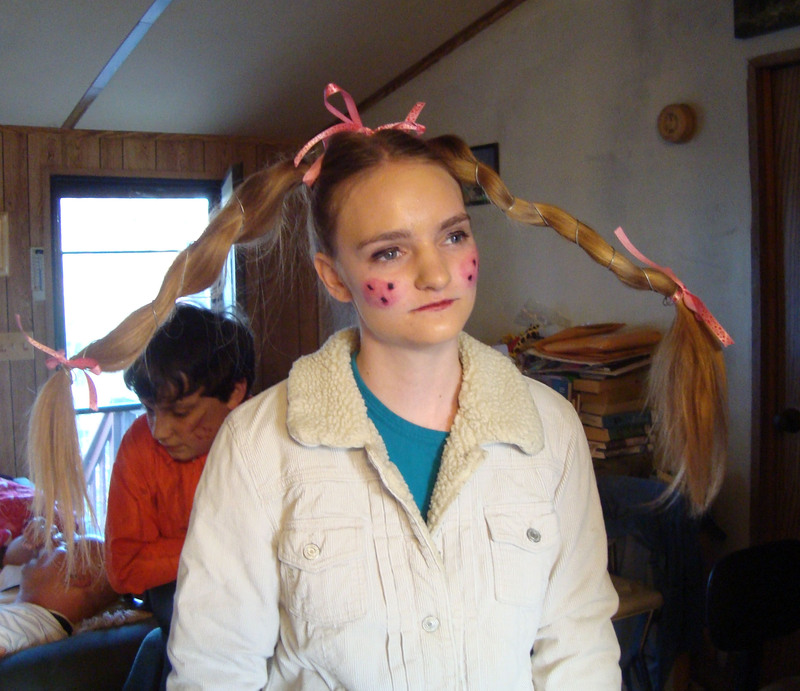 Megan years ago as Pippi Longstocking – taking her nephew out trick or treating.YES, that is her real hair! 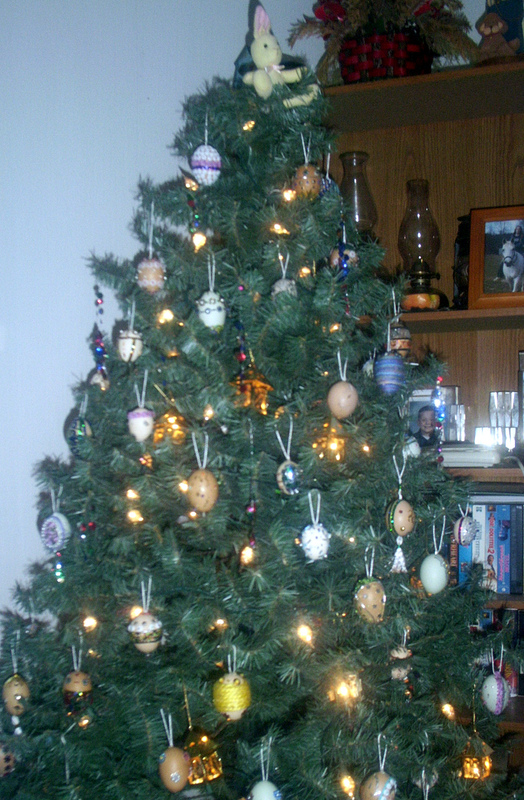 Easter tree! The eggs are real, from our own chickens, blown out of the shell and hand decorated by myself and Megan. Bovine bottles! I designed these, made a prototype and they were crafted by our participants in the respite room. 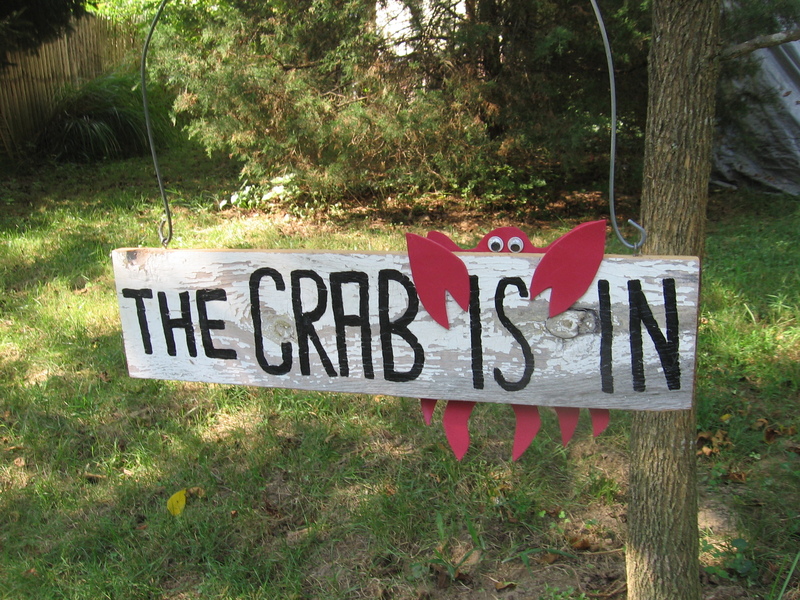 Another craft sample I designed, and each of our participants made one to take home. The district supervisor begged for one and hung it on her office door! Feel free to leave a comment and tell me which photo is YOUR favorite! Wishing you a special day! Oh wow…. I am not sure I can just pick one favorite…. Love Megan as Pippi, Drizella is hilarious and those Cow bottles – awesome!! Great job!! Thank you for stopping by and picking your favs from the photos! 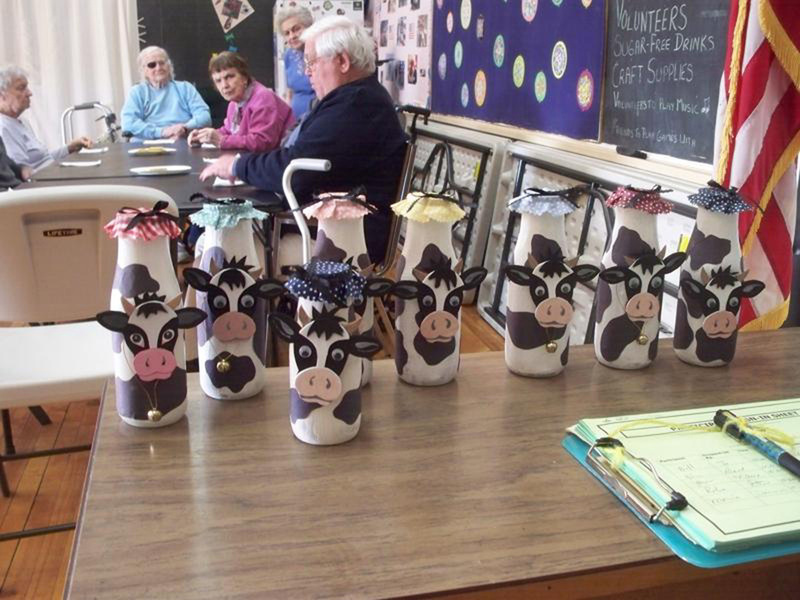 Our dear ones at the respite room thought the cows they made were pretty awesome, too. You can see in the pic one woman is glaring at me taking the photo; she was afraid I was taking HER cow bottle somewhere and that she might not get it back!